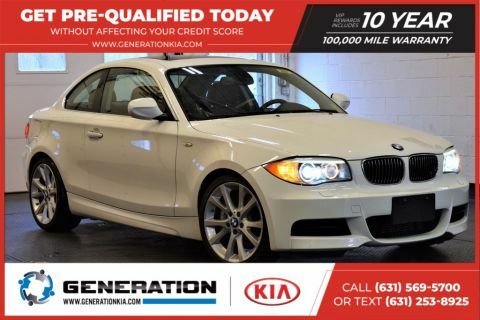 On the hunt for that perfect used car? 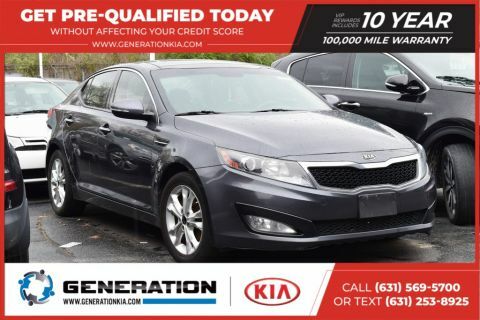 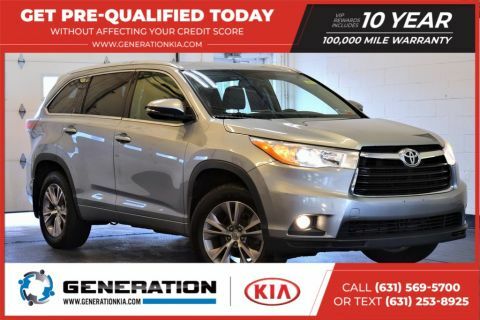 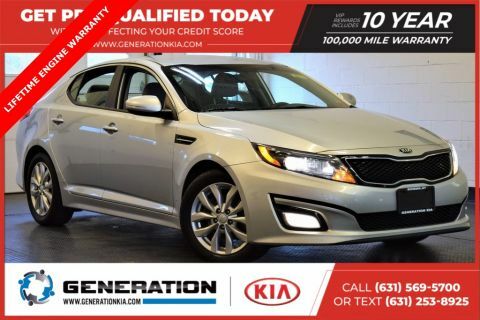 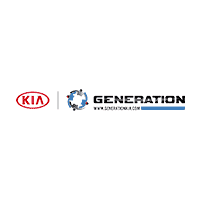 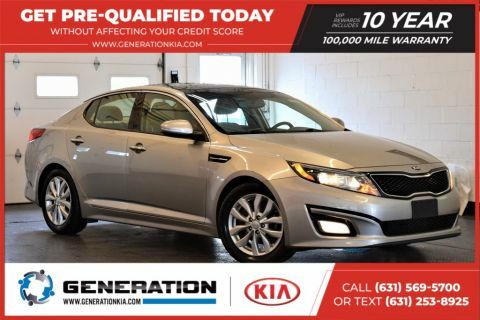 When you choose a pre-owned vehicle from Generation Kia, you can trust that whatever make and model you choose has been thoroughly inspected for quality. 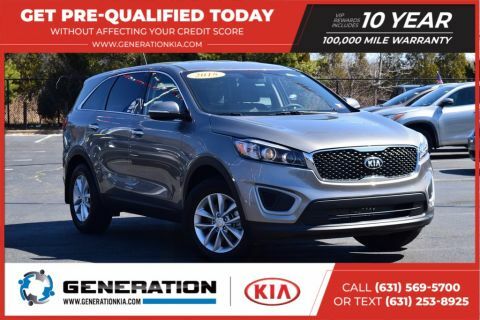 Better yet, we have a variety of used car specials available so you can feel good about what you choose to drive home to Patchogue. 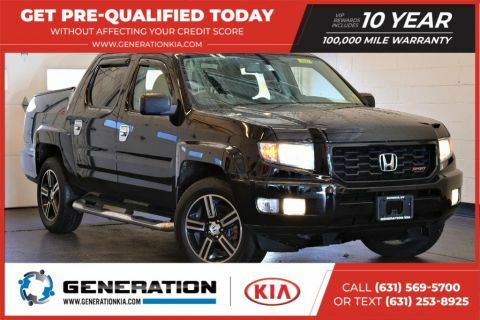 After you’ve taken a look at our pre-owned vehicle specials online, be sure to contact us to make an appointment and visit us in person! 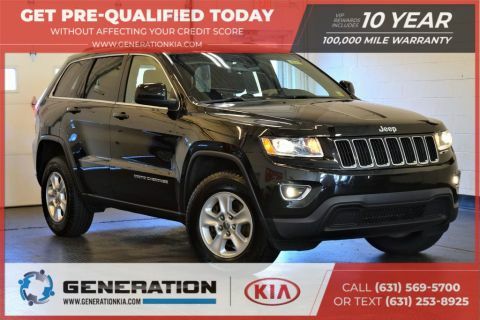 We look forward to getting you behind the wheel of a pre-owned car you’re excited about for a price you’ll love. 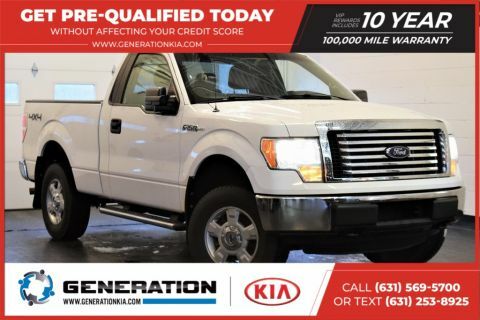 Want to make your vehicle even friendlier on your wallet? 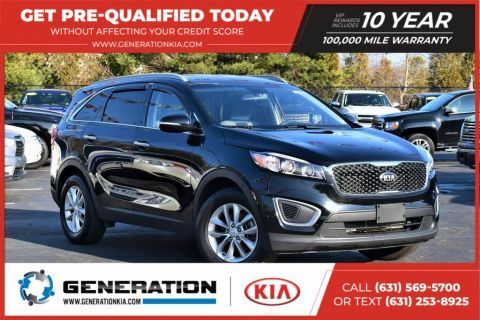 Consider trading in your vehicle.